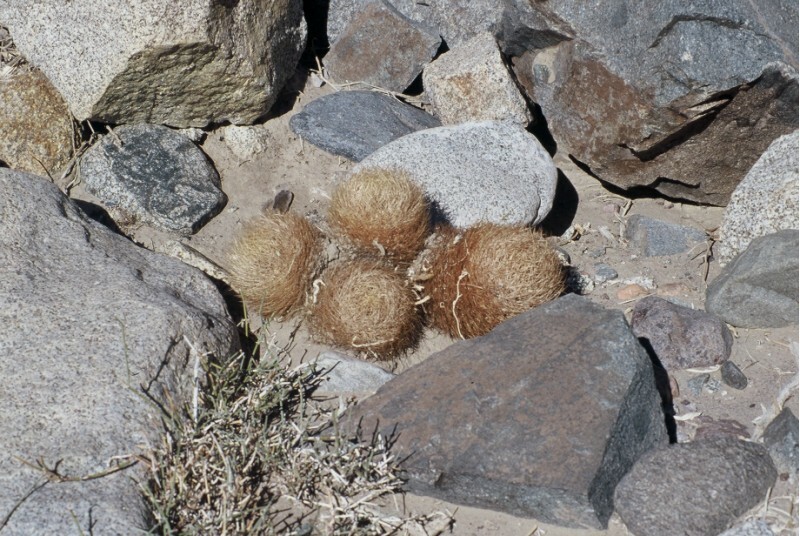 Pubblicazione Cactaceae Syst. Init. 16: 11 (11 Oct. 2003).